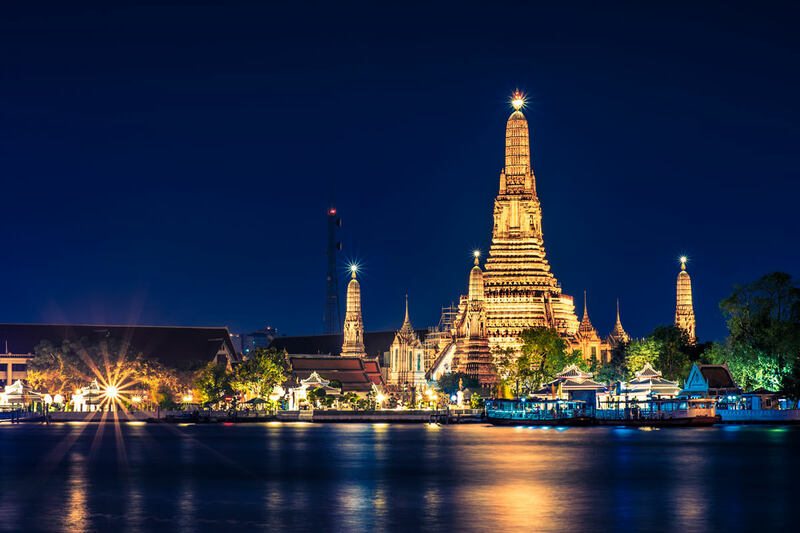 Ask a few club owls where they are headed for a vacay, and they will tell you Bangkok. What makes this tropical Asian city such a sought-after holiday destination? Well, it is not just the natural beauty and historical monuments of this city, but it’s exciting nightlife that makes people flock to Bangkok every year. One thing is for sure, Bangkok, the city wakes once the sun sets each day and it feels like every niche where you can have fun, dance or relax has been catered for. From rooftop bars with sweeping views to energetic basement clubs and even high-kicking, gender-resisting stage shows, entertainment in Bangkok is as diverse as it is remarkable. Thai’s past, philosophy and food unite on a fantastic and leisurely sojourn along Bangkok’s River Chao Praya. Get on board a luxurious cruiser or teakwood rice barge, admire twinkling shrines and the bustle of river life while supping on a splendid meal. Not a fan of nightclubs and bars, don’t worry. You can still shop till you drop, even after dark. Most malls are open till late, but nothing can rival the Khao San Road, with its relaxed traveler outfits, and the Patpong Market for its bootleg merchandise. 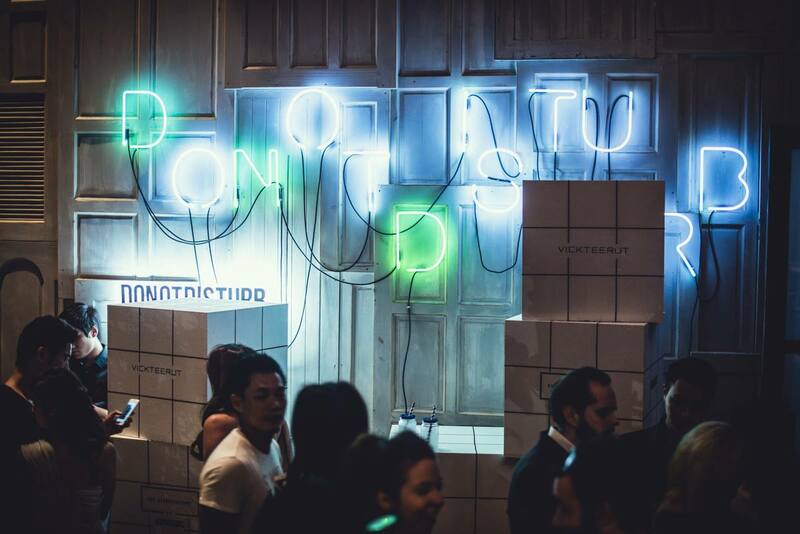 You will find some of the world’s best DJ’ing stars performing at Bangkok’s many fashionable, trendy clubs. You will find an amazing electronic music scene here that pulses every night at visitor faves like Levels Club & Lounge, Ce La Vi Club Lounge, and Do Not Disturb Club. Bangkok has a mesmerizing roster of casual and elegant jazz bars that are perfect for whiling away the time in style. 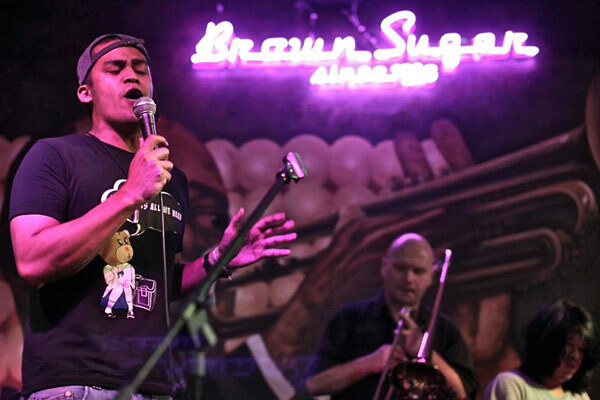 These bars are the best of Bangkok’s jazz bar scene, presenting some of the most gifted local and global artistes every night. Look up the Saxophone Pub, Brown Sugar, Bamboo Bar, and The Loving Room. There’s more to Bangkok and each time you peel back a layer, you will find something new to treasure.